Expect the usual mix of live music, crazy characters, awesome adventure, singing, dancing, villainous baddies and heroic goodies with a little bit of feline flavour chucked in for good measure. It’s not Christmas with a good old Panto. If you haven’t yet taken the children to a ballet, this is the best time and a wonderful one to start with. Over 100 dancers and musicians bring Nutcracker to life with exquisite dancing, beautiful sets and Tchaikovsky’s popular score played live. 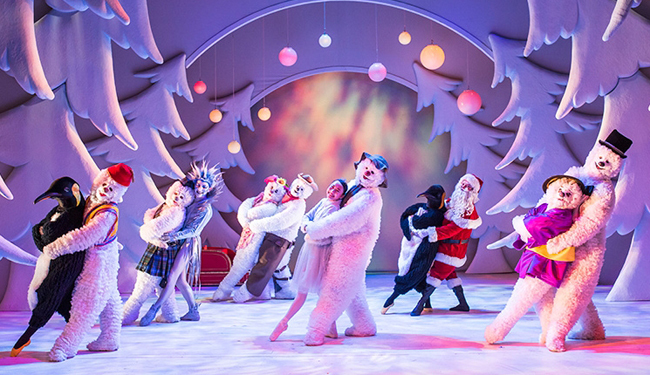 One of Bubele team’s top picks theatre trips for Christmas is the Snowman. 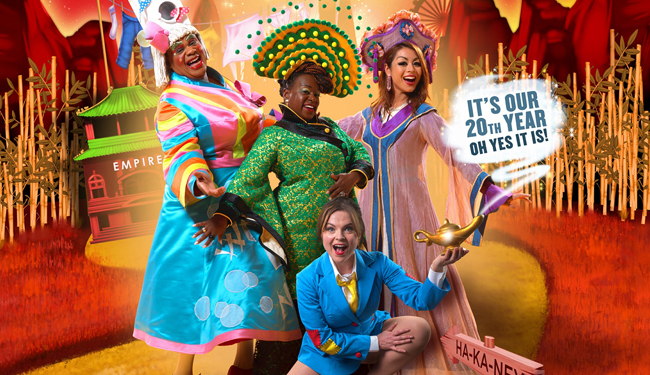 This is a truly wonderful Christmas treat for all the family and many others must agree as this will be its record-breaking 21st year running. 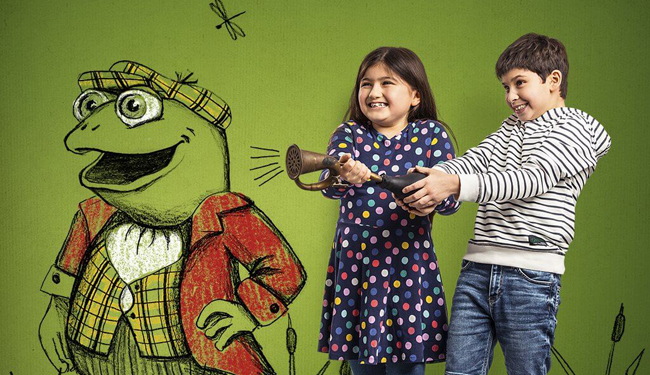 The show is based on the book by Raymond Briggs and the film directed by Dianne Jackson and is produced by John Coates. It has transported a generation of children and their families into the wintery world of a boy and his magical snowman. 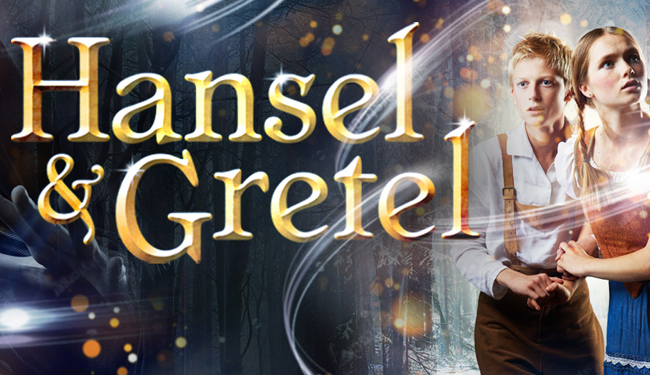 Follow Cinderella on a perilous adventure as the scheming Rumpelstiltskin blackmails the would-be princess into retrieving the coveted Golden Eggs from the top of The Beanstalk. 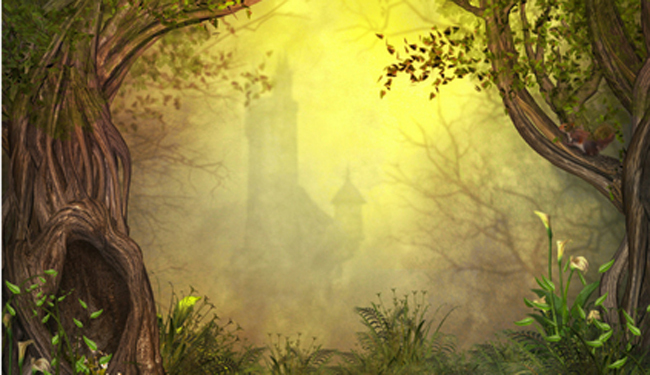 A play by Toby Hulse, based on the novel by Kenneth Grahame. In this delightful adaptation of Kenneth Grahame’s classic story of friendship and bravery, this winter warmer will take you and the children on a journey through the seasons. The OSO Panto is back again! Last year they sold out so book early to avoid missing this essential part of the Christmas calendar. 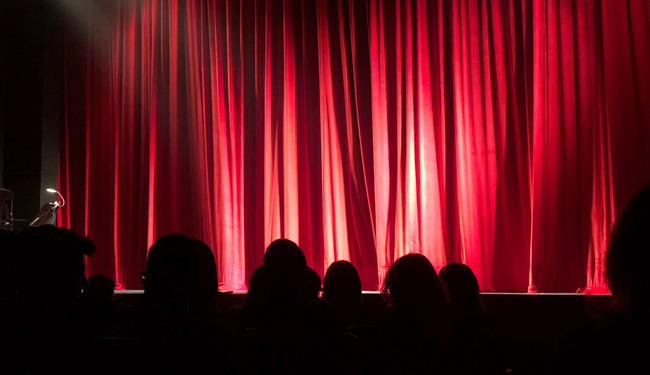 Be prepared to laugh, boo, sing and most of all fill yourself up with that warm festive feeling. 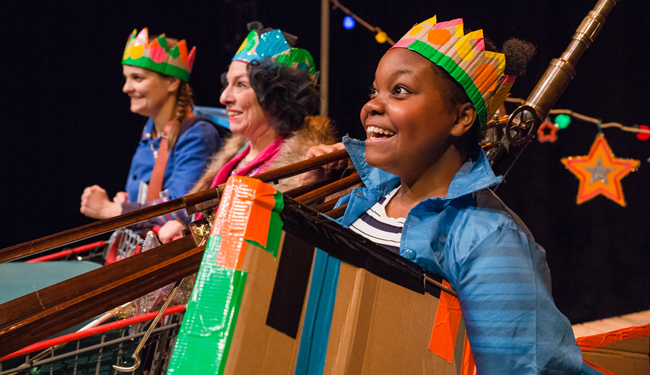 Celebrating the very best of children’s theatre and work for young audiences. Half Moon’s regular season of children’s theatre and theatre for young people runs from September to April. Experience the sensational voice of the award-winning drag and cabaret superstars GINGZILLA (as seen on BBC and XFACTOR 2018) and Cazeleon, with songs made famous from some of our favourite Christmas films, in a hilarious seasonal show full of theatre, song, games, and fun festivities for all the family. 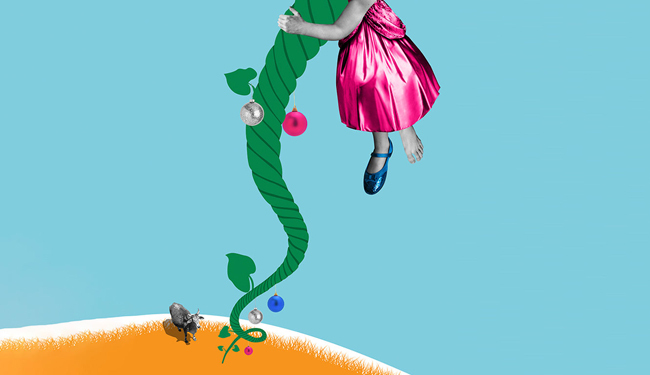 This Christmas don’t miss Hansel & Gretel, a new festive version of the Brothers Grimm’s much-loved fairy tale written by Ciaran McConville. With music and lyrics by Eamonn O’Dwyer, directed by Rosie Jones. 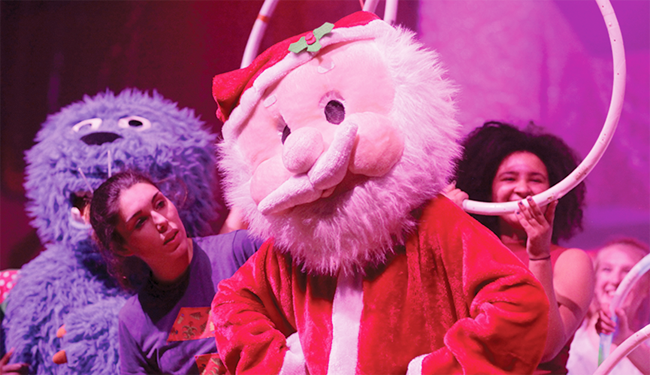 With puppets, singing, dancing and some larger-than-life characters, Christmas Tales is guaranteed to entertain the very youngest of audience (and grown-ups too! ), leaving everyone happy and joyful at this most wonderful time of the year! 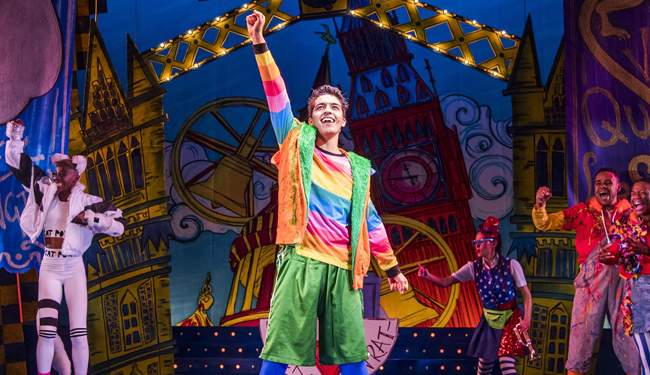 All the way in Ha-Ka-Ney, young Aladdin dreams of finding love and making his fortune. When he discovers an enchanted lamp and meets a mysterious genie, it looks like all his wishes are about to come true – with the help of tap-dancing pandas and his larger-than-life mum, can he win the hand of his Princess? Or will an evil magician, some madcapped policemen and a very large pile of laundry stand in his way?